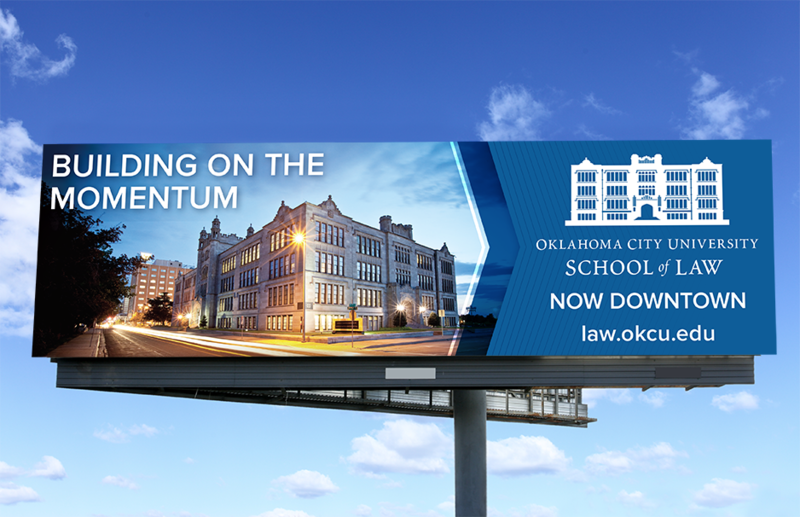 We needed to make a big splash to announce Oklahoma City University School of Law’s move to downtown OKC. 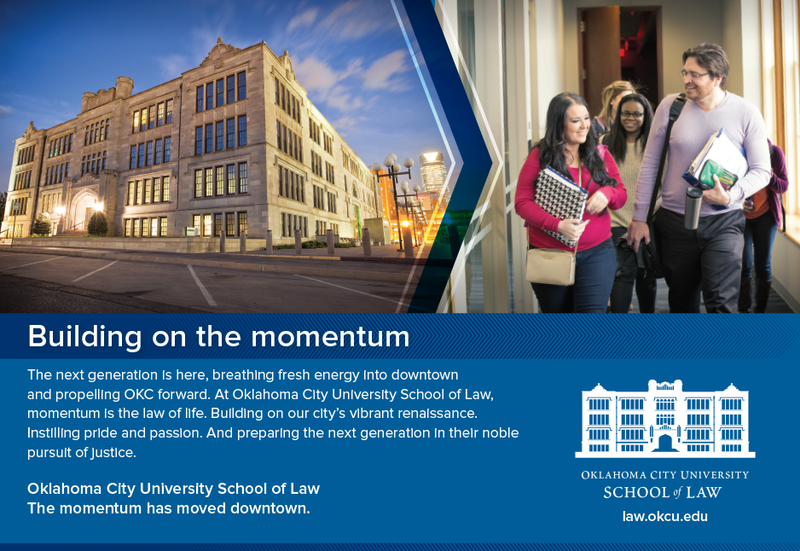 So, to underscore its importance, we compared OCU School of Law to other universal laws. And then we tied it all together.